Most couples seeking divorce must show they have considered mediation before going to court, by attending a Mediation Information and Assessment Meeting (MIAM). Family Mediation Cardiff offer everyone a free initial meeting and it will remain your decision whether you decide to continue. 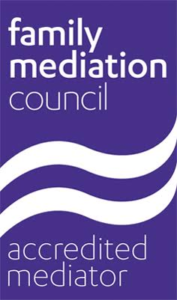 If mediation is not right for you and you or your ex-partner are not entitled to legally aided mediation, there may be a fee to provide the form that the court will need to confirm you have considered mediation. From April 2013, legal aid is only available in very limited circumstances if you don’t use mediation and consult a family solicitor. 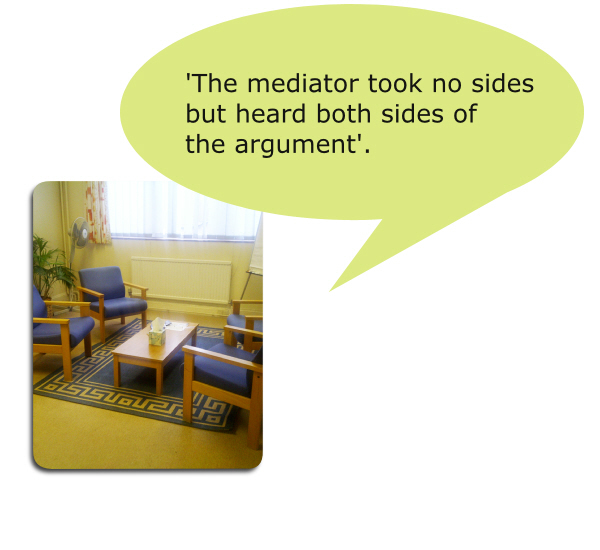 However, if you engage in mediation you are entitled to help from a solicitor which is covered by the legal aid fund for mediation. If you would like to know more about the legal process, please click here.